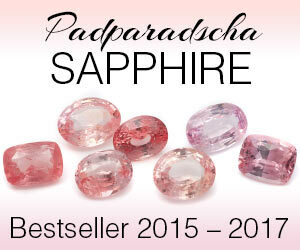 Pink Sapphires are known as the gemstone of kindness and wisdom. Sometimes rare things are what you may be looking for. Vibrant pink reflects femininity, kindness and enchantment. Finding a ring with Natural Pink sapphire gem can be extremely rare, especially a clean one like we have in our shop. 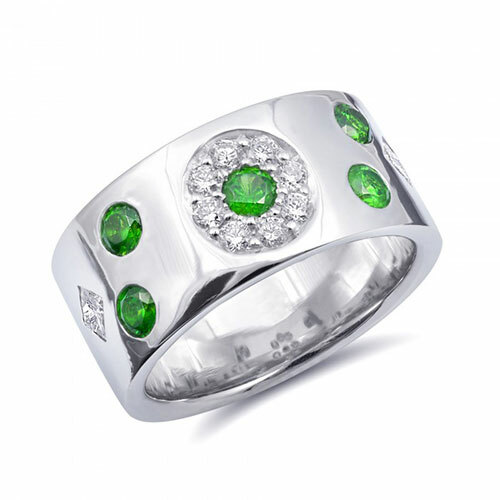 Also the diamonds on those rings make it a very sparkly pieces of jewellery that can be very attractive. They bring a touch of sophistication to the charming woman that wears this on her finger. 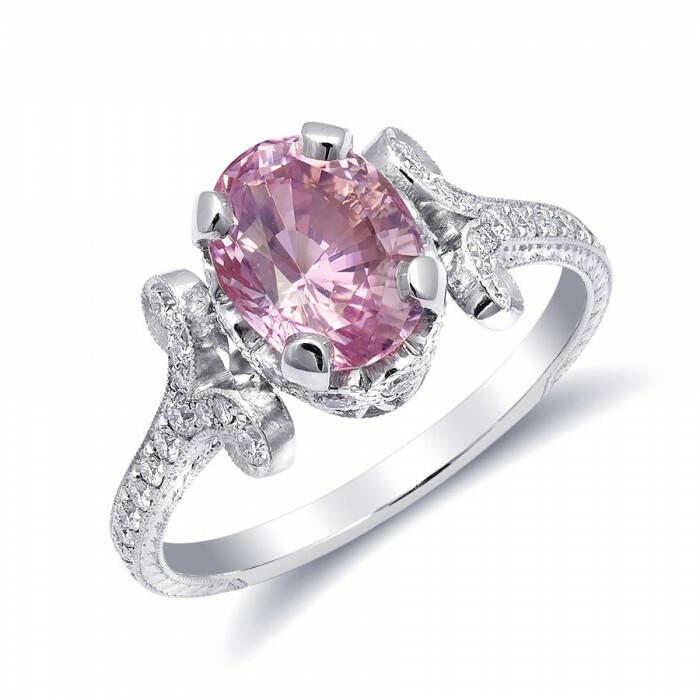 Pink sapphires are said to be even scarcer than blue sapphires. 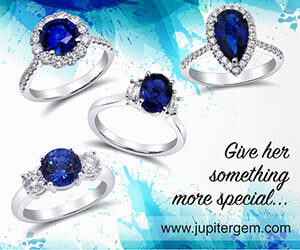 It's a great choice for an wedding & engagement ring as it usually catch the eye of any person with ease. 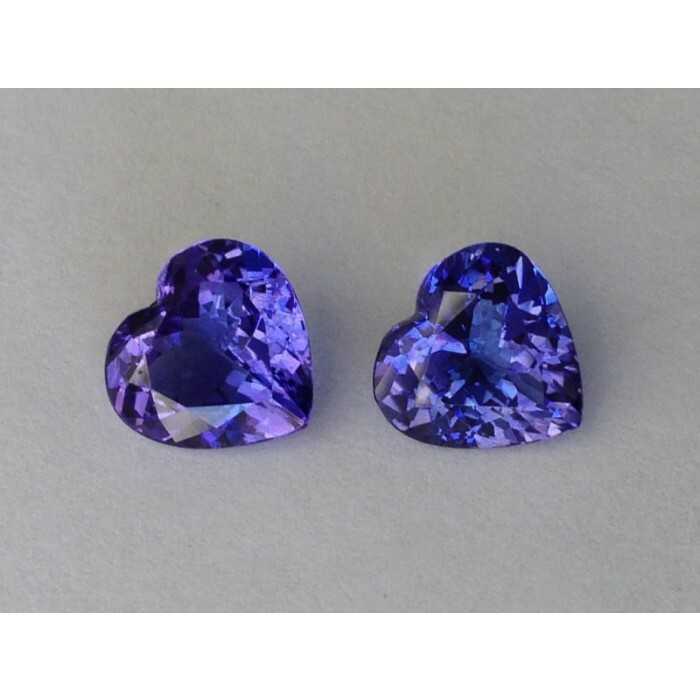 And if you don’t know where to invest, Investing in Gemstones or Investing in Jewellery can be one of the most beautiful investments that would pay off after a few years of patience, while the wearer enjoys the feeling of wearing some of those rings more than often during this time of patience. 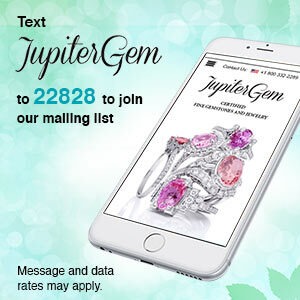 Diamonds and Pink sapphire rings can be better than any combination seen in today’s trends!